Almost one year after we unveiled our new sprays, some have already been introduced to the auction by Omang. 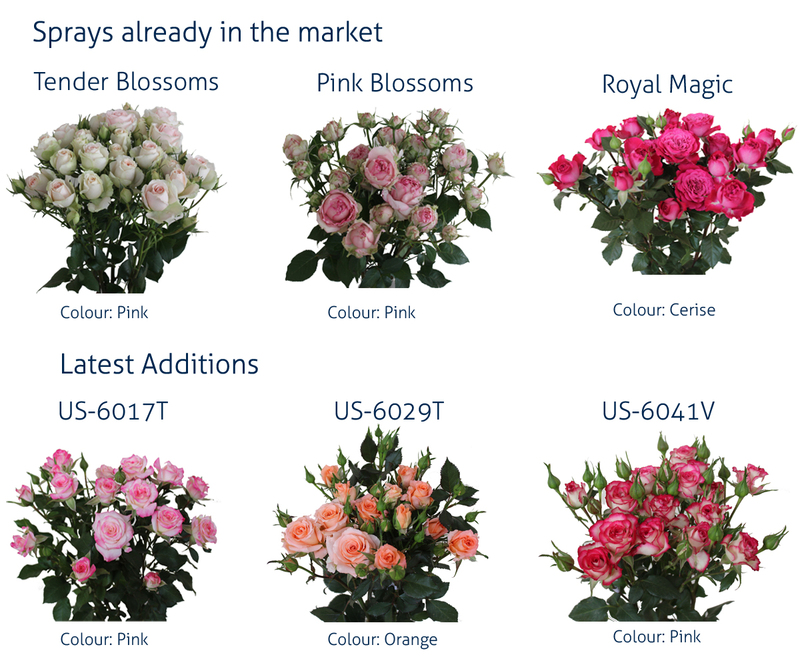 These include Pink Blossoms, Tender Blossoms, and soon Royal Magic will be introduced as well. As we continue to develop this product line to better meet the needs of the consumers, we’ve recently added even more sprays to our portfolio. Below are some to watch out in the days to come.